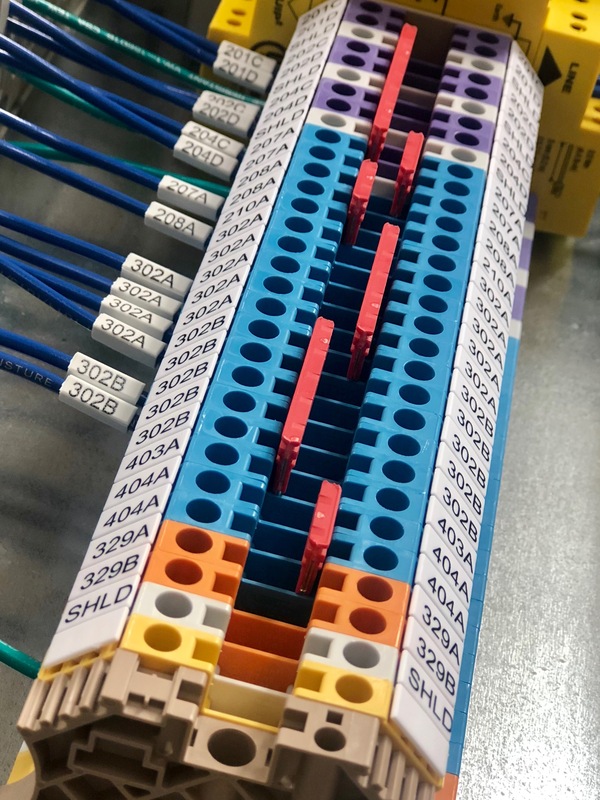 One idea that is core to who we are as a company is the notion that we will never stop trying to improve what we do, and by extension, improve our products and how they work for our customers. This idea shows up in a number of subtle (and sometimes not-so-subtle) ways. Like simply labeling the wires inside our drive, so you never have to wonder which is the correct wire to work on. 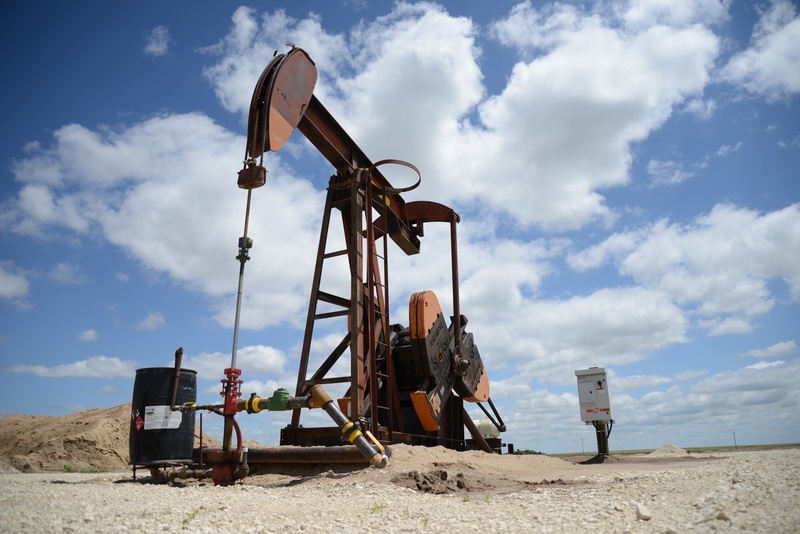 SPOC Automation is honored to be recognized by CIO Review as a "Visionary in the oil and gas sector" and as one of the 20 most promising oil and gas technology solution providers. 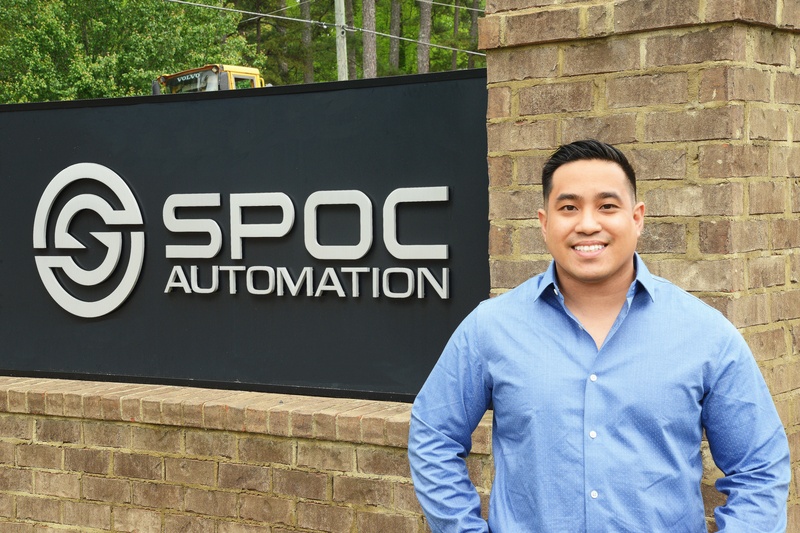 SPOC Automation's Vice President, Ted Wilke, dives into specifics in a CIO Review article discussing a range of automation solutions that help customers increase their liability and efficiency of the equipment. 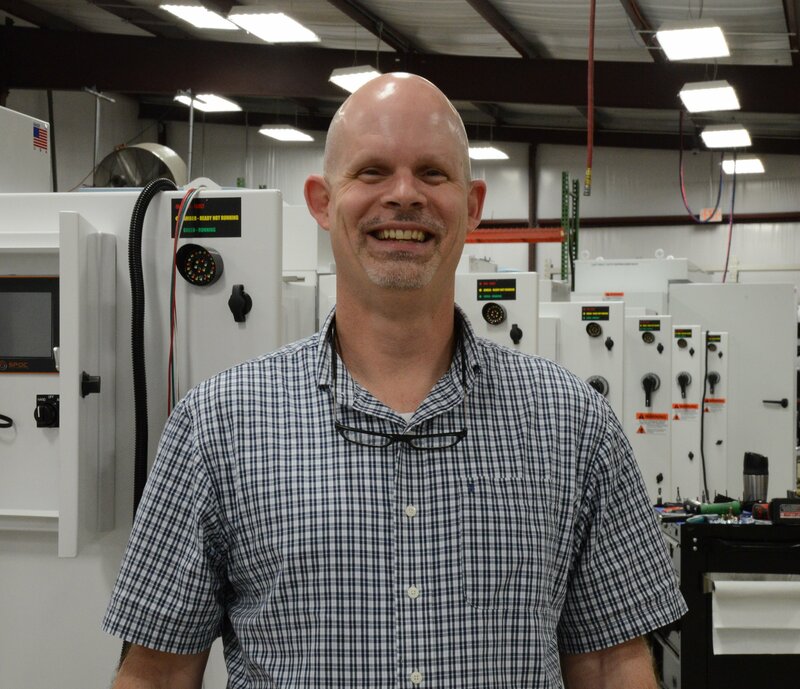 Trussville, Ala. - Jamie Goodgame has recently been named as SPOC Automation's Human Resource and Risk Manager. She will be managing the HR and risk requirements for both the United States and Canadian operations at SPOC. 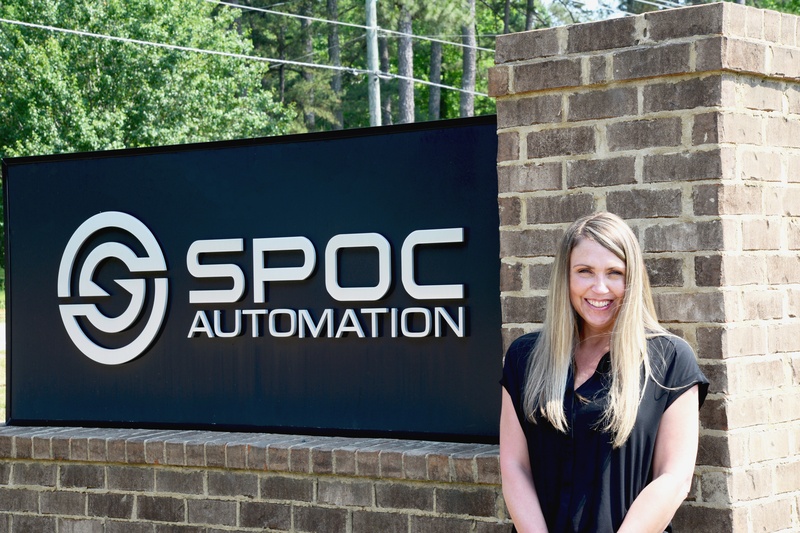 Pat Nichols has recently been named as SPOC Automation’s Operations and Logistics manager. 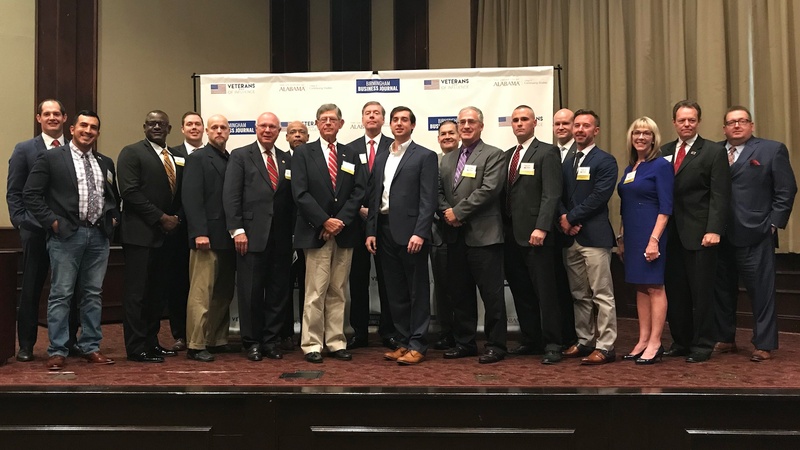 He will be based out of the Trussville corporate office and will be primarily responsible for management of the company's operations, supply chain and logistics. 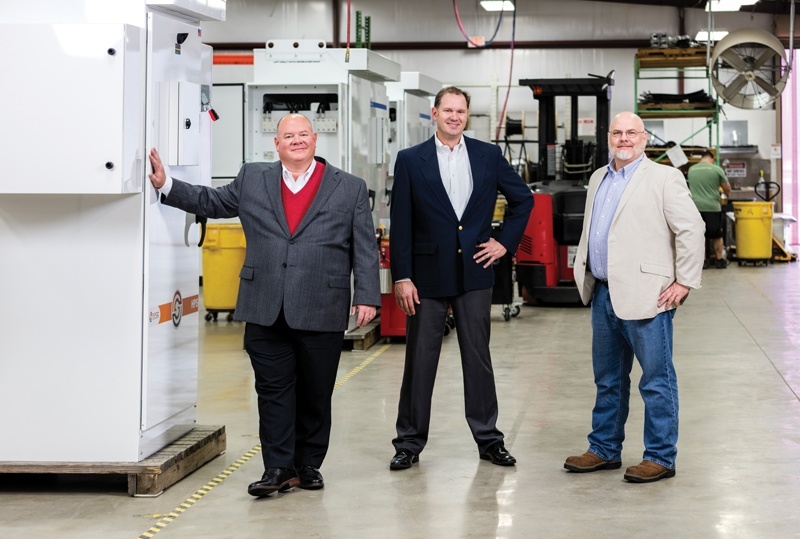 Adding Brains to the Wellhead, is the headline about SPOC Automation featured in this month's publication of Business Alabama. 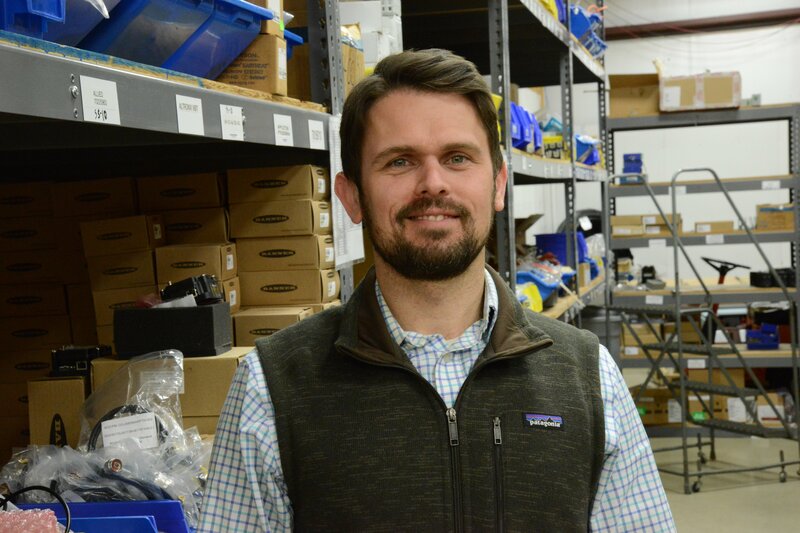 Justin Woodrum has recently been named as SPOC Automation’s newest electrical engineer. He will be based out of the Trussville corporate office. 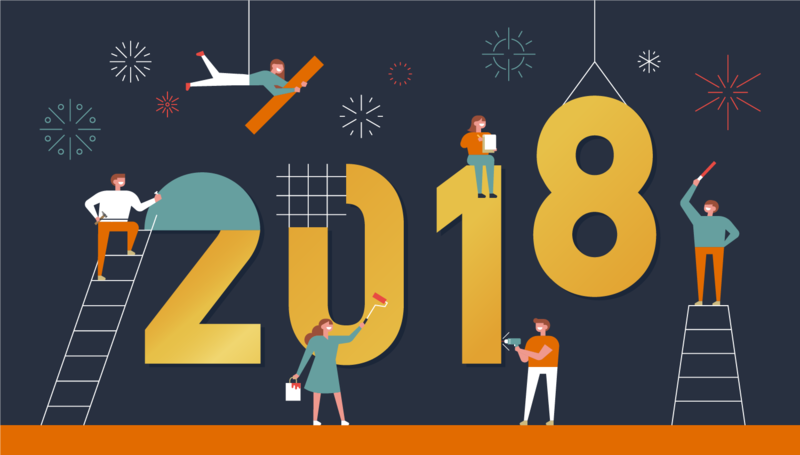 As we ring in the new year, let's drill down into some of our most popular blog posts of 2017. The holidays are a time for family, food, and fun! Join us in sharing your favorite holiday tradition.